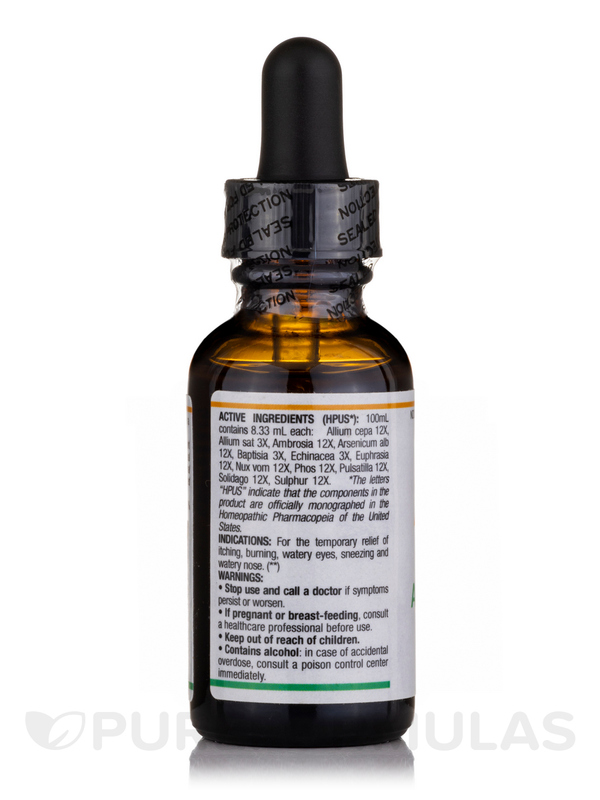 Burdened by annoying allergies? Or by cold-like symptoms? 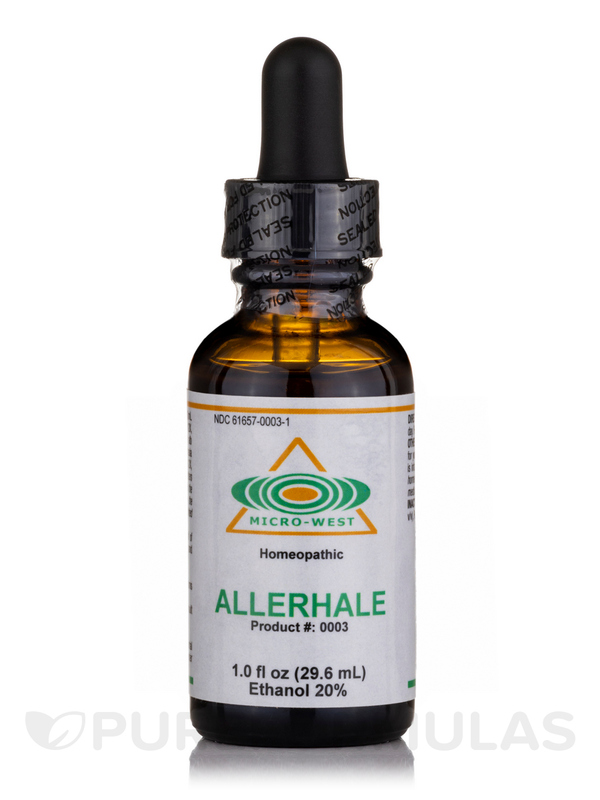 Try Allerhale from Nutri West‚ a homeopathic supplement that features a wide variety of botanicals that may help alleviate some of these symptoms. This botanical had been used by the indigenous people of America for many years due to its potential medicinal benefits. 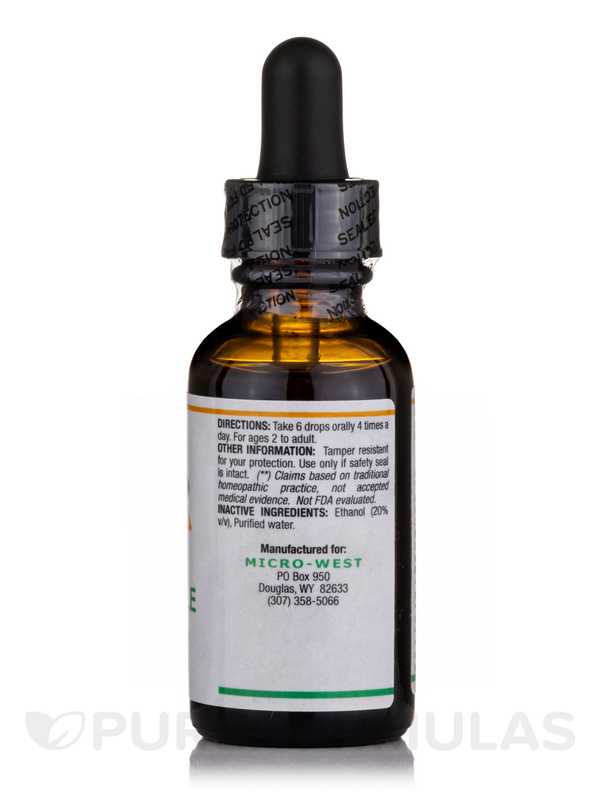 One such benefit was the ability to possibly reduce cold and flu-like symptoms. This herb is popular as a cooking constituent. However‚ recent research and studies has elucidated the possibility that garlic may have numerous health benefits. Among those benefits (which include possible support for a healthy cardiovascular system)‚ garlic may alleviate some symptoms of hay fever as well as some cold and flu-like symptoms. For centuries this botanical has been noted for its possible benefits for our health. Also know as eyebright‚ euphrasia has been suggested by some to possibly help alleviate some symptoms of the cold‚ sinus infections‚ hay fever‚ and maybe more. More commonly referred to as goldenrod‚ this botanical can act as a diuretic in addition to an anti-inflammatory‚ which may help with some symptoms of hay fever. As a staple in homeopathic medicine‚ this substance has been suggested by proponents of homeopathy to have many health benefits. But the one that's relevant for Allerhale is the suggestion that arsenicum album may help decrease mucous inflammation. Consult your healthcare practitioner to see if Allerhale is the right homeopathic options for you. My chiropractor recommended Allerhale to me about 20 years ago and Ive been using it ever since. I sometimes get that little tickle in my throat from pollen or dust which makes me cough. Allerhale takes away the cough. Great product! I highly recommend it. I just put a dropperful underneath my tongue for about 20 seconds and then swallow. It works to stop that tickle in the throat cough. Strong taste - but the results are worth it. I love NUTRI-WEST. Their products always work for me.